Jep... i have been banned from forum... and donnt pay. 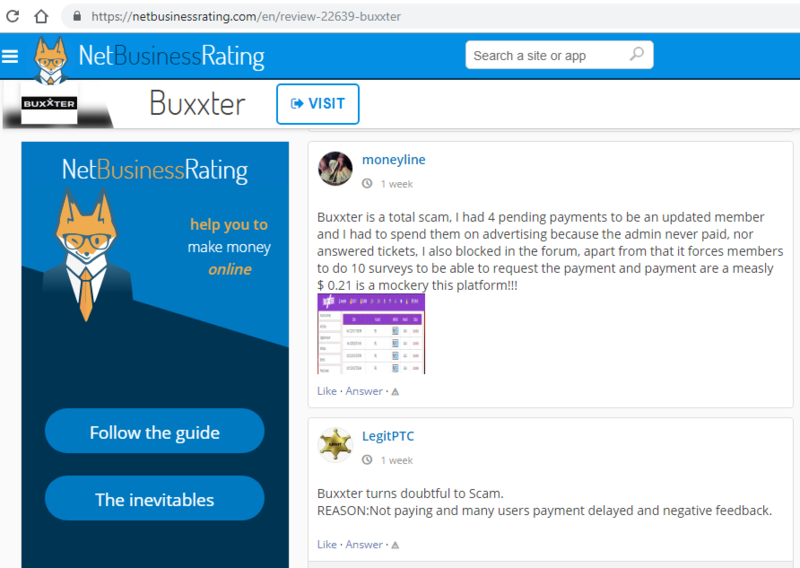 Buxxter is a BIG SCAM. I suggest you abandon and dedicate yourself to honest PTC (these are few).